Catriona is passionate about social media, public relations, business and bringing them all together to create real financial success for entrepreneurs and organisations. 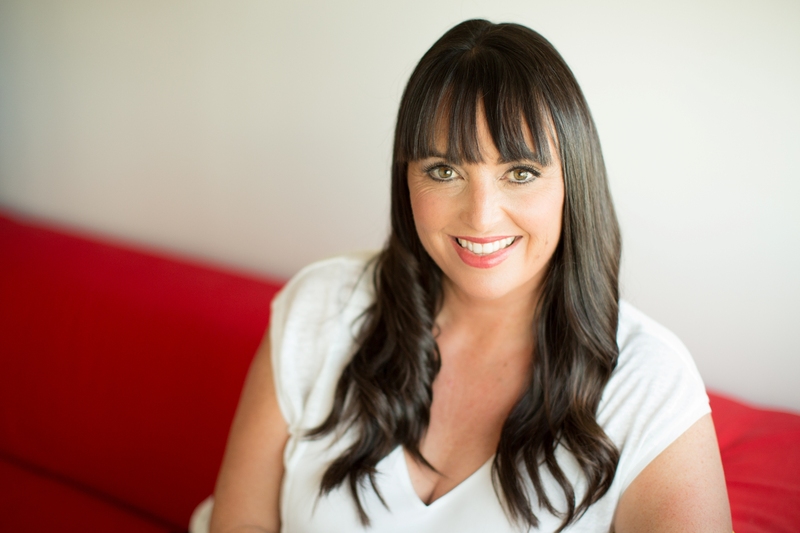 She founded CP Communications in 2001 and has built it into one of Australia’s leading PR and social media agencies. Recognised as an industry influencer, Catriona is an international speaker and trainer, author and popular media commentator. She has over 20 years’ experience in developing public relations and social media strategies that engage both consumers and businesses. In 2015 Catriona was named as one of the top 50 most influential women entrepreneurs in Australia as part of the Inspiring Rare Birds project. 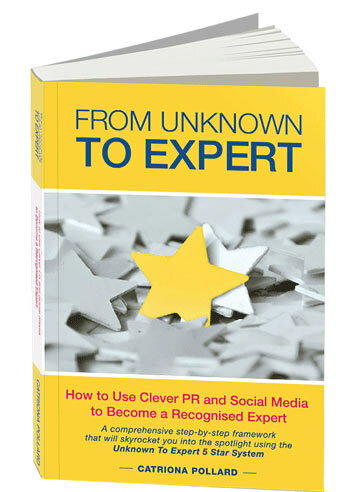 Catriona is the author of ‘From Unknown To Expert’, a step-by-step process for growing your profile and expanding your influence by becoming a recognised expert in your field using Public Relations and Social Media. In her book she shares her story about how she moved from being relatively unknown to a recognised expert. She also shares trade secrets and techniques that can help to build reputation, increase sales and enable new career opportunities. Catriona’s step-by-step Unknown To Expert 5 Star System has been used by thousands of people to become highly paid and sought after experts and thought leaders. As an early adopter of social media in the Australian PR industry, Catriona created the popular blog Public Relations Sydney that has been listed as the top two business blog in Australia. Catriona is also listed as one of the top 100 PR people worldwide to follow on Twitter. Catriona is renowned for being an inspiring presenter who shares practical skills and expertise so attendees can immediately implement what they’ve learnt to see real results. Catriona speaks with authority on a range of topics that appeal to both entrepreneurs and corporates, and for groups large and small. Catriona presented an inspirational and motivational talk at TEDx on the topic of Being Open To Yes. She encouraged people to move from the shadows into the spotlight, to redefine the spotlight so it means something to everyone and to understand we all deserve to be there and share our voice with the world. Catriona blogs at CatrionaPollard.com and www.UnknownToExpert.com and can be followed on Twitter @CatrionaPollard and Facebook CatrionaPollard. She is a highly regarded expert and media commentator in PR and social media and her views on social media and PR have been internationally published. She welcomes enquiries from journalists and conference organisers. You can read about her media coverage here.